Welcome to Point Dog Training. Our goal is to help dogs and their owners learn new skills in a positive way. 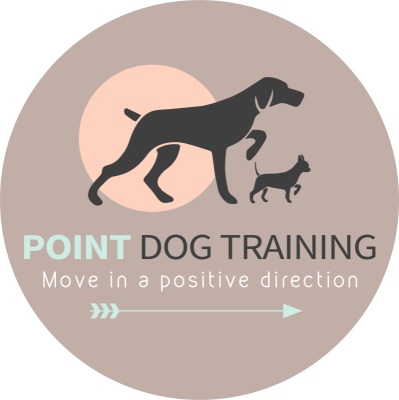 We enable you to learn the best ways to engage your dogs using only kind, modern methods of training, to ensure you build strong bonds and to give your dog confidence, life skills and the chance to make choices. As a student member of the APDT, we are always continuing our personal and professional development through study, hands on experience with dogs and attending seminars and conferences.